In case you haven’t noticed, almost everything was way cheaper ten to twenty years ago. For example, a hundred pesos could buy a lot of food back then, but now it’s barely enough for a meal. That’s inflation. Inflation, according to the dictionary, is “a continuing rise in the general price level usually attributed to an increase in the volume of money and credit relative to available goods and services”. According to Investopedia, it’s the “quantitative measure of the rate at which the average price level of a basket of selected goods and services in an economy increases over a period of time” and how, comparatively, the purchasing power of the nation’s currency decreases. 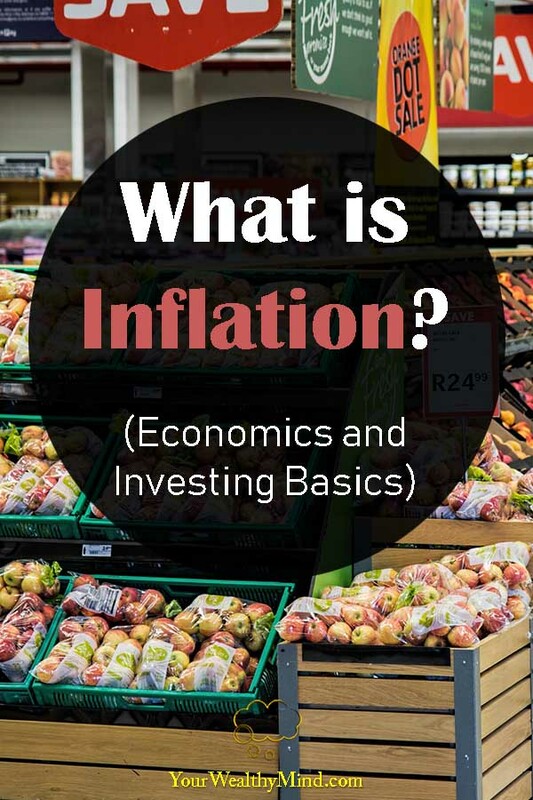 In simple terms, inflation is how prices increase over time and the number or percentage used to represent it is called the inflation rate. Inflation can be classified according to what caused it. The two main types of inflation are demand-pull and cost-push, plus a third category called built-in. Demand-Pull Inflation – You know how the prices of toys or food goes up when it becomes more popular? Imagine that happening to almost everything in the market and you’ll get a good idea of how demand-pull inflation works. There are many ways for this to happen, like when people are confident enough to spend more (thus pushing prices up), government spending increased, there’s an increase money supply, or something else. Cost-Push Inflation – Imagine that you’re a steel furniture manufacturer and the price of steel doubled. In order to remain profitable, you’ll need to increase your prices as making steel furniture suddenly became more expensive. Aside from that, car manufacturers, building contractors, electronics producers, and just about everyone who uses steel will need to raise prices too. That’s how cost-push inflation works. Side note: The Philippines felt this (cost-push) kind of inflation when a new tax law (TRAIN) and an excise tax on fuel was implemented. Since oil became more expensive, everything that needed it like transportation (almost everyone needs to commute and/or deliver products), plastics manufacturers (they use oil as raw material), food (which needs transportation from farms and provinces), and so many others had to raise prices to remain profitable. Built-In inflation – When basic necessities like food, water, electricity increases thanks to inflation, people will start to demand higher salaries to fuel their cost of living. Things were cheaper long a decade ago, and salaries were proportional to it. As inflation did its work, prices did increase although wages also increased to catch up. In 2007 the minimum wage (in NCR) was around P325-P365, but as of 2018 it’s around P512. Inflation, at low or decent levels, is normal and it’s usually good. It leads to wage increases, it keeps money flowing, and for those who purchase assets on a mortgage or people who are long term borrowers, it “erodes” debt. Inflation at around 2% to 3% is considered good. An unusually HIGH inflation rate is usually very bad for the people. Everything gets more expensive compared to people’s wages, savings lose value, and essentially people get “poorer”. If the inflation rate becomes uncontrollable and it starts to affect the economy, the government/central bank will usually step in and change their monetary policies to control it. The price of stocks, real estate, and a few other investments usually increase alongside inflation. I’ve seen some people think that an unusually high inflation rate is a good thing. No. It’s NOT. If you’re an ordinary citizen with an ordinary salary, a high inflation rate is very BAD. This is a sign that prices are increasing much faster than normal, and you get to buy less stuff for your salary. When before you could have bought a bagful of food and groceries, now you’ll only get to buy much less with the same amount of money. You are, effectively, “poorer” now thanks to high inflation, and you’ll remain that way unless your wages catch up. Another common misconception I’ve seen on social media is that the slight lowering of the inflation rate is cause for celebration. No. You’re celebrating too soon. A lower inflation rate does not mean prices went down. It just means that prices increase at a slower rate. Imagine that a bag of groceries once cost you P1,000. A 6% inflation rate means it’s going to cost around P1,060 now. If the inflation rate goes down to 4%, that doesn’t mean the groceries will now cost P1,040. It just means there’s a 4% increase IN ADDITION to the 6% last time. You’ll need to pay around P1,102.40 now. Deflation – This is the opposite of inflation and it happens when prices DECREASE. When deflation occurs, you’ll see a negative number on the inflation rate. One last tip about inflation. When you learn to invest, you need to make sure that your portfolio at least beats inflation, especially if you want your money to grow over time. Thankfully, the value of certain investments like stocks, mutual funds, real estate, gold, and other similar assets usually rise and keep up with inflation. Of course, your results may vary, especially if you don’t do your research and you unknowingly put your money on bad investments. Aside from that, certain assets and investments with low yields actually LOSE value thanks to inflation. Although bonds can barely keep up (you can check the data here), other assets like savings accounts, time deposits, money market funds, cash, etc. can lose money over time. The number grows bigger, but the purchasing power decreases. Imagine this. P1,000 is a large amount of money in the 1980s and you could buy a lot of things with it back then, but if you invested it in a savings account earning just 0.1% interest a year it’ll only be around P1,040 by 2020. The number got bigger, but it can’t buy that much now, can it? In any case, if you want to beat inflation and actually earn from your investments, the very least you can do is invest in assets like index funds and blue-chip companies (real estate too, but only if you do it well.). Although they are more volatile and are riskier compared to “safer” fixed-income investments (bonds, treasury bills, etc. ), they do have a better chance of beating inflation and actually making you wealthier instead of poorer. Very low yield investments that DON’T beat inflation are SURE losses. 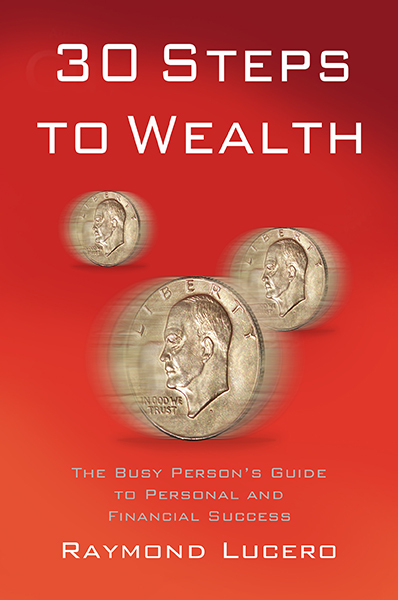 Your results will still vary depending on what you do and what you actually invest in by the way, so the best thing for you to do is to read more, learn more, and eventually you’ll likely earn more.